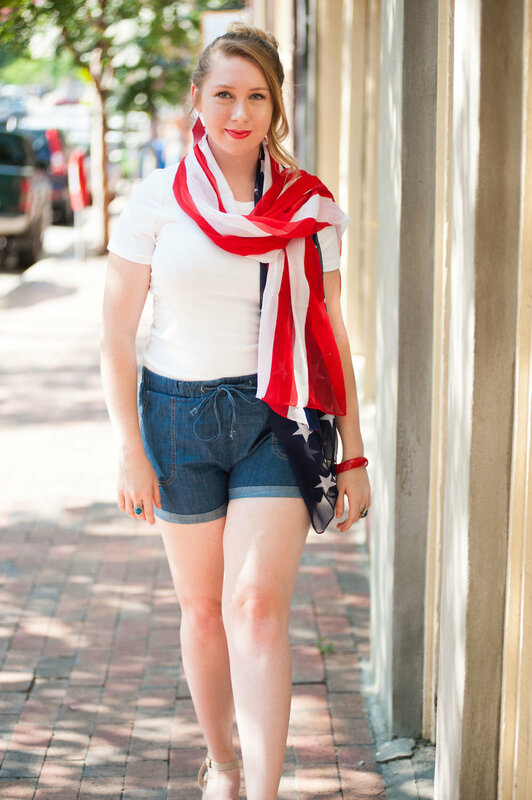 This past weekend Joe took some 4th of July themed photos for me in Asheville. 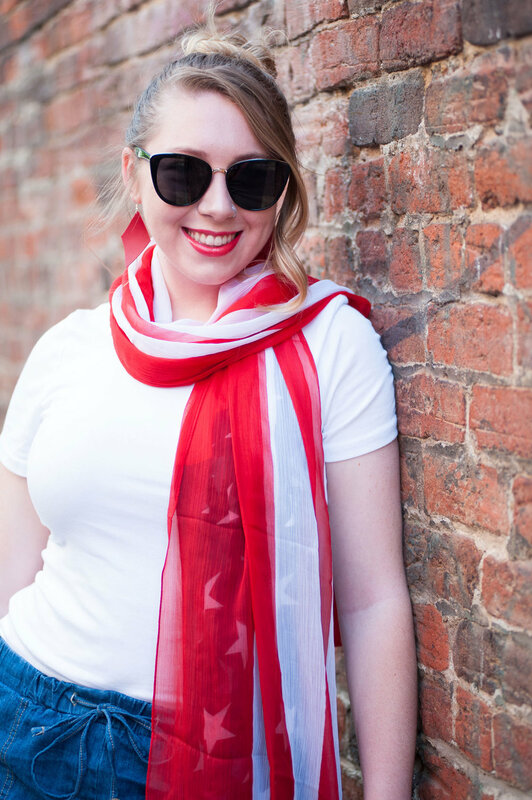 I loved getting to dress up all patriotic, especially the red lips! Thanks for checking out my 4th themed shoot! I hope you all have a safe and happy holiday!